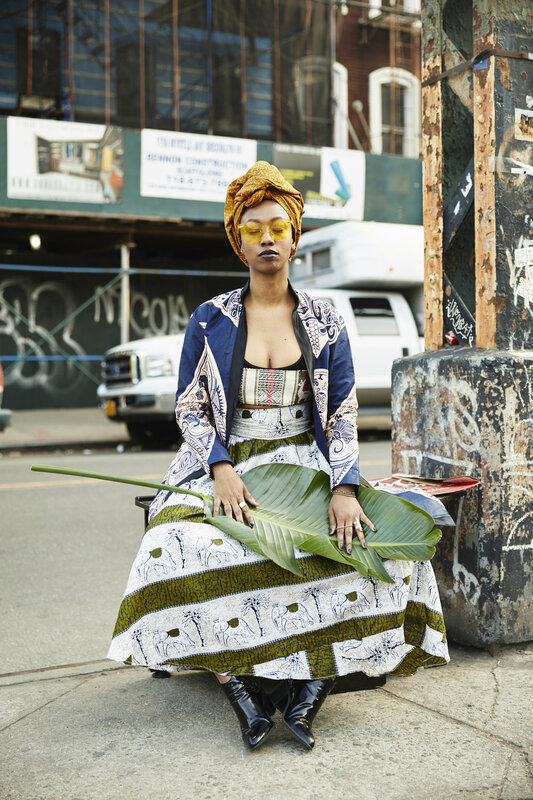 We caught up with Renata DeStefano, the founder of Mwayi, a recently-launched ethical fashion brand that creates bespoke, made-to-measure African print womenswear. We were elated to learn about her social enterprise brand where all garments are handmade by female artisans in their Blantyre, Malawi workshop who earn 2x the average regional salary! What does the name Mwayi mean? Mwayi means “opportunity” in Chichewa, the dominant language of Malawi. When we were picking a name, it was important for us to choose a Chichewa word - so as to stay close to our Malawian roots - that epitomized our two-pronged mission to provide alternative career options for at-risk women in the greater Blantyre region, while also offering bespoke garments that allow our customers to feel authentic and confident in the skin, and the clothes, they’re in. Where are all of your fabrics sourced? Do you have a position on copy fabrics that are made in China and sold in Africa? 10-20 years. Sadly, Malawians who can afford imported “chitenge” (the local term for these prints) prefer that to the lower-quality Malawian product. We plan on changing that, though! Why is "made to order" an important business model for you? labels all say “Size: YOURS.” We’re excited to be a part of the larger body positivity movement and hope to do our part to move the needle fashion industry toward a more inclusive orientation. Who made Dominique's jacket in particular? And why is it important to give these women a platform ...why transparency throughout the supply chain? our artisans in order to foster our customers’ connection with the brand, yes, but also to emphasize our interconnectedness and shared womanhood, building bridges across cultures and countries. country’s exports and move away from an economy dominated by agriculture. At the same time, however, our goal is to bring the Mwayi model to other countries where we see a similar combination of low economic development, a dearth of women in the labor force, and a local product that has global appeal. We’re excited for what the future holds and invite you to follow us on our journey at @mymwayi!